Thank you Nose Frida, but seriously, people aren't kidding about kids getting sick all the time. What the heck?! Luna has been sick over and over again since starting preschool in September, and of course, this means I have been sick too. We are currently at the end of a sick wave and seeing the light. How do you deal with all the sick days? All I got, is my favorite booger fighter and a foggy brain. 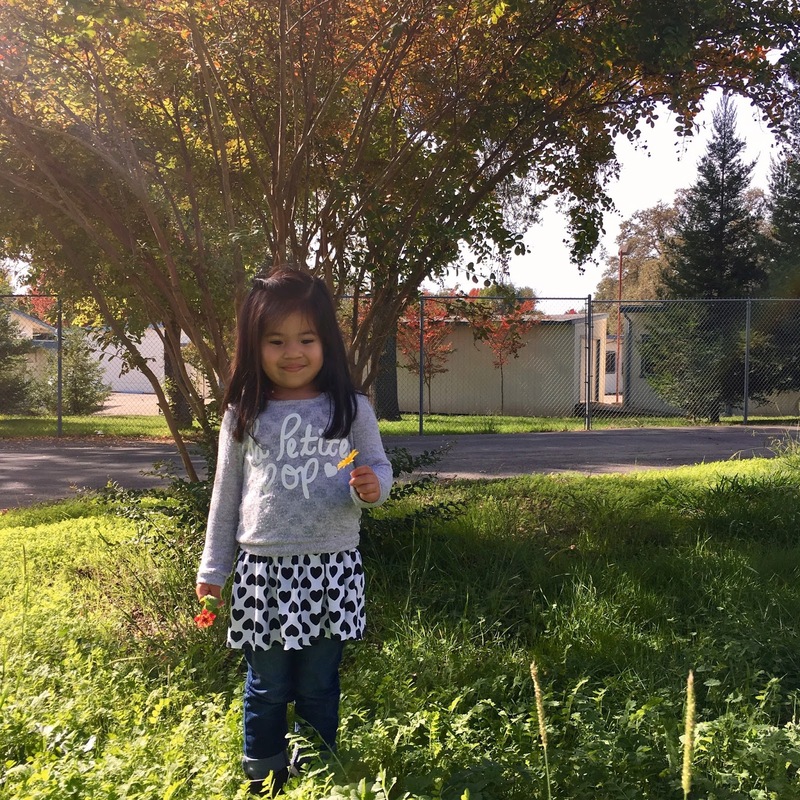 "I started giving my daughter liquid vitamins in her juice everyday and that helped us a lot!" Several moms chimed in on the liquid vitamins and most use ChildLife Essentials. I can't wait to give these a try! "We love Zarbee's Naturals, all honey based. It will not fight the toughest cold, but it's gentle on them and great if you can get catch things earlier on in the process." I use Zarbee's as well and they're great. "I've been diffusing oils as soon as symptoms start and I swear they don't last more than a couple of days! I do 3 drops of peppermint, 2 eucalyptus, 2 tea tree and one of lemon." I have this diffuser in my Amazon cart. Here's a list of the 10 best essential oils for colds and flus. Besides dipping ourselves in antibacterial sanitizer, I would love to hear what works best for your family during cold and flu season. I need all the tips I can get while we boost our immunity.